14 Jun Congratulations Katie & Casey! We wanted to share this wonderful email we got from a beautiful couple we had the pleasure of working with! “Ali, Angela, & your wonderful team! Thank you for helping make mine and Casey’s wedding ceremony complete with your bouquet and arrangement designs! We loved the colors, style and personal touches you added to each of the pieces. I feel you truly listened to my ideas and did an excellent job seeing my vision to completion. 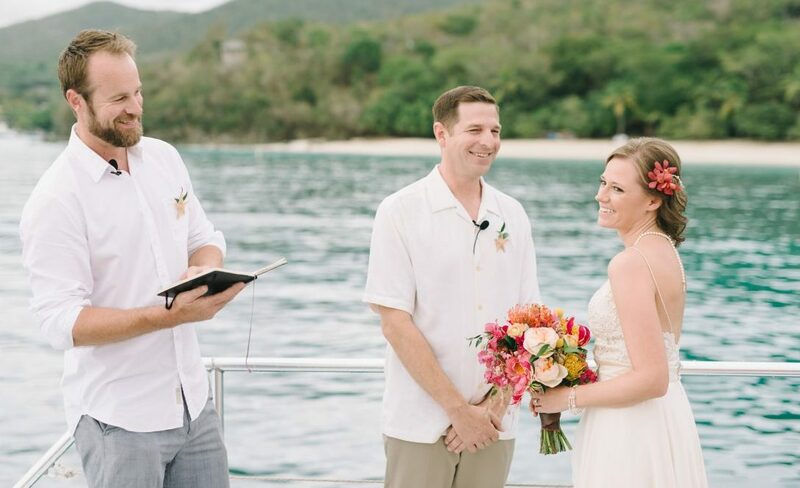 The flowers added just the right amount of a fresh soft tropical touch to our wedding aboard the Island Spirit catamaran. We appreciate your efforts and enjoyed working with you! 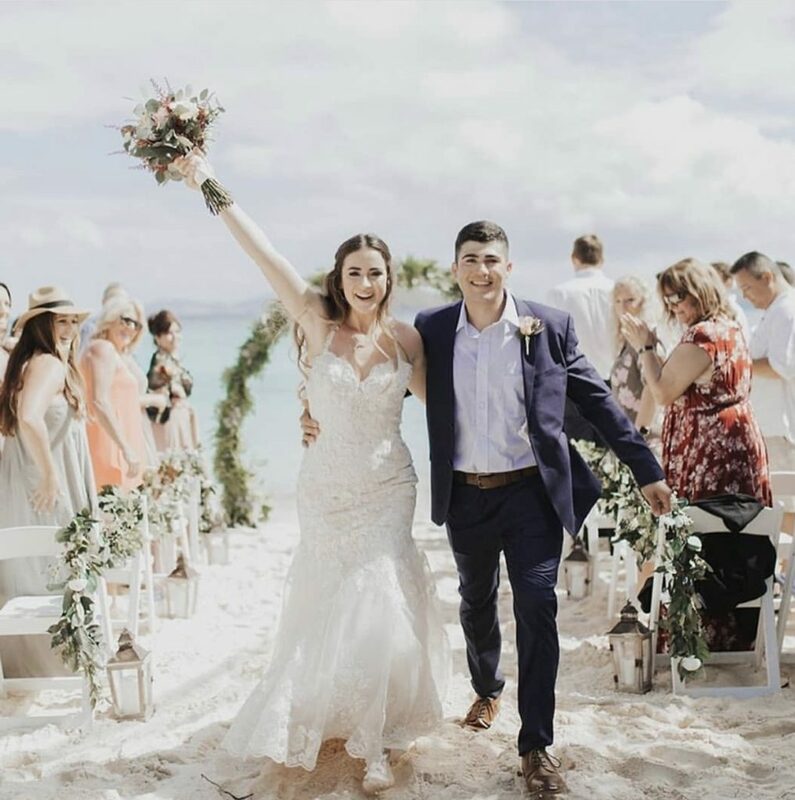 We recently received our wedding photos and I thought I would share some of the highlights with you so you could see the final look. Thank you again; all our best to you! Thanks Katie & Casey and congratulations!